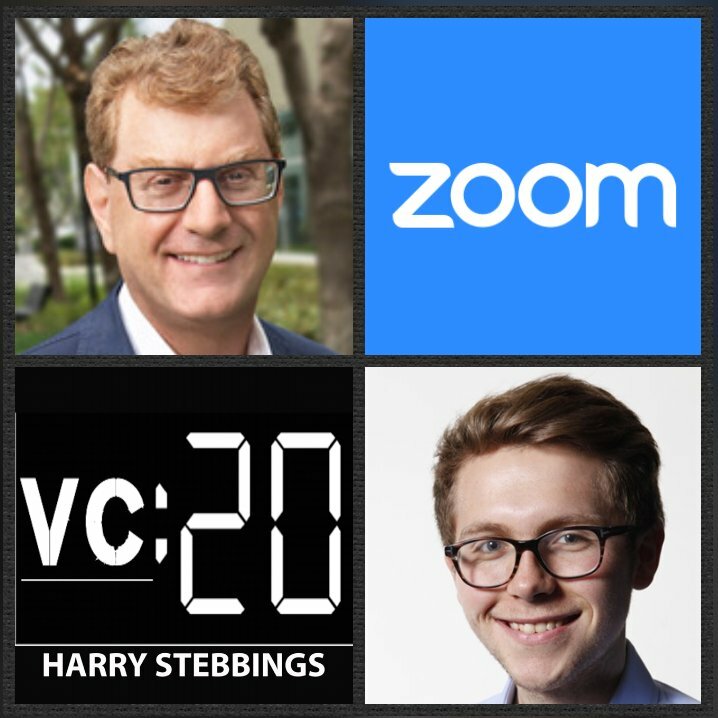 Dan Scheinman is one of the West Coast’s leading angel investors with a portfolio including the likes of Zoom.us, Tango.me, TomFoolery (acquired by Yahoo) and Arista Networks, where he also sits on the board. Prior to angel investing, Dan spent 18 years at Cisco in numerous roles including Senior Vice President of Corporate Development where he rebuilt corp dev as a growth enabler for Cisco. Dan was also the Senior Vice President and General Manager of the Cisco Media Solutions Group (CMSG), an internal startup which successfully developed and marketed a hosted software.